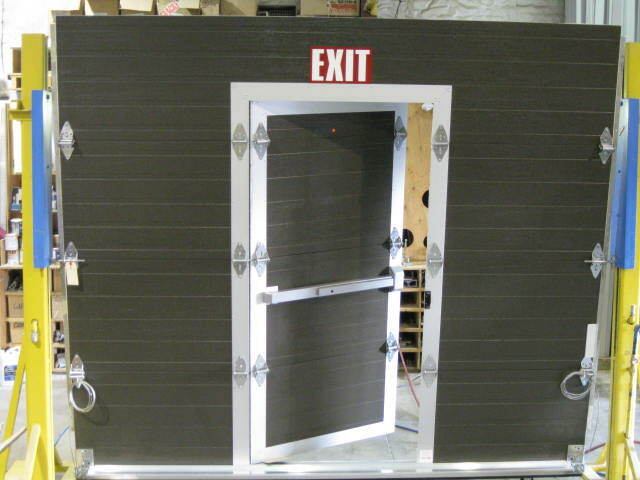 D&D Door’s custom made walk doors provide a new point of entry access into a building. 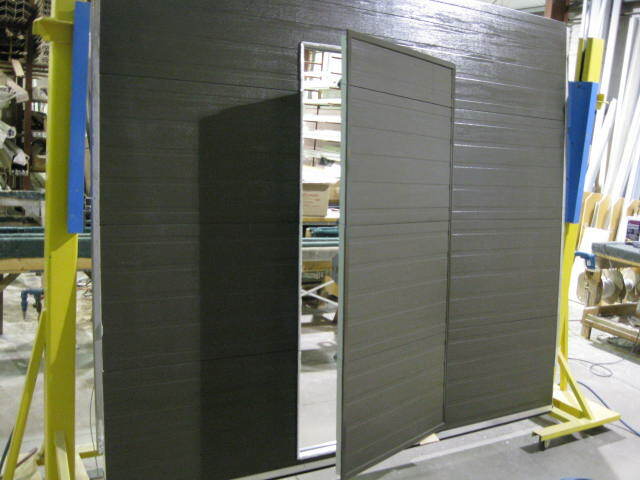 Walk doors are installed within the framework of the existing door. D&D recommends installation of walk doors in building walls when there is a need to eliminate “the step up” when entering a building. 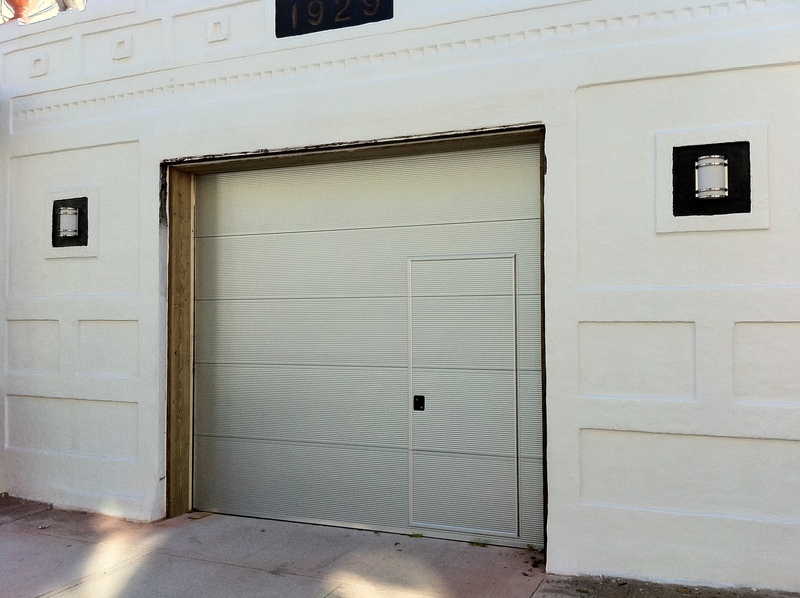 We offers a quality selection of walk through garage doors. Call today to speak to an D&D Doors consultant. Walk through the easily without exposing the entire opening. Enter into the garage from the driveway without opening the entire garage door. 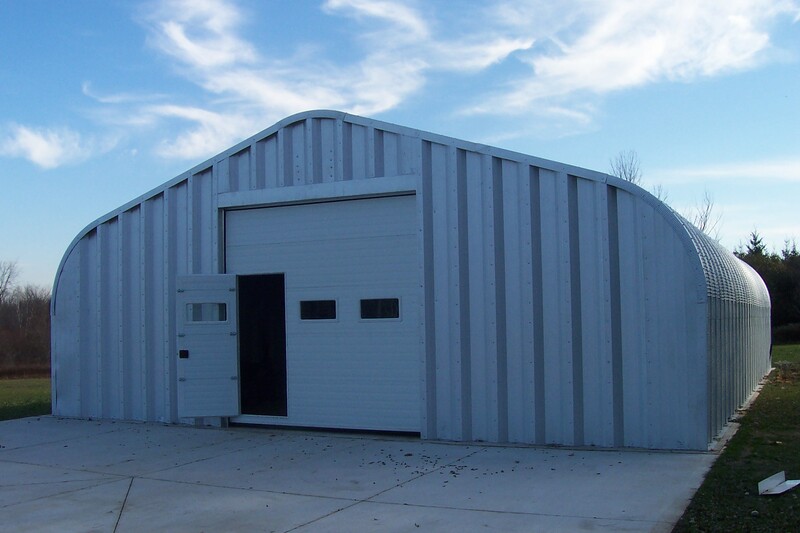 Built with high-grade aluminum and quality components, our pass thru garage doors provide the ideal solution for the “door within a door” design.